A Cut Above the Rest | Downtown Sault Ste. Marie, Michigan! A Cut Above the Rest Salon and Spa was recently recognized by Salon Centrics – one of the industries leading distributors – as one of the TOP 10 SALONS IN MICHIGAN. 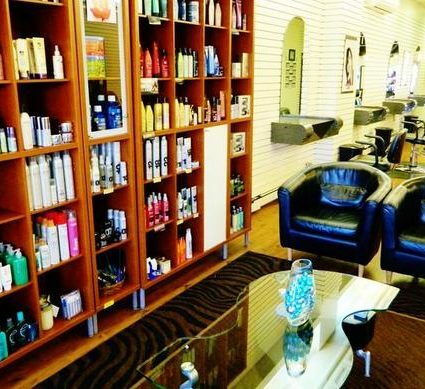 We are a full service salon and spa located in the heart of Sault Sainte Marie. 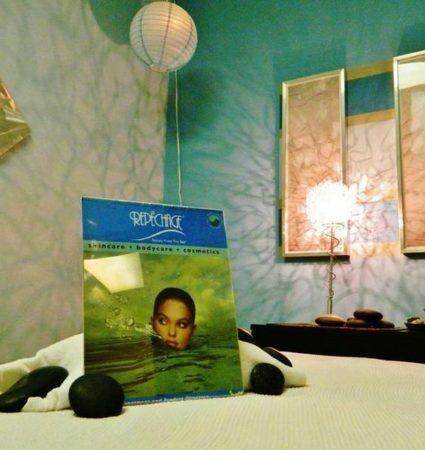 It is our desire to make every visit an enjoyable experience. Our goal is to give you much more than great hair, skin and nails, we strive to give you the high quality service and experience you deserve!